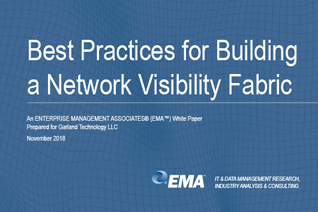 If you’ve previously read the Garland Technology blog, you know the importance that network TAPs have with regard to guaranteeing your network security and visibility. These devices provide a complete copy of traffic, passing data to your critical monitoring tools and applications. 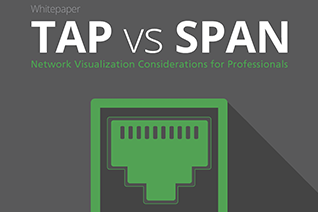 It’s essential to understand that not all network TAPs are made the same. From speed and materials to functional characteristics, do you know which TAP you need to protect your network? To determine which TAP best suits your network, you must decipher the type of traffic that you need to capture, followed by the speed. Are you looking to TAP 10/100/1000M Copper or 1/10/40/100G Fiber? But there’s more to consider. There are a number of different TAPs that have varying functional capabilities. A new type of network TAP, filtering TAPs are an especially valuable device in the 10G and 40G environments due to the cost of test equipment in this space. Some TAPs have the ability to utilize more commonly accessible 1G analysis and monitoring tools in 10G networks. To avoid dropping packets and ensure complete data capture, the Filtering network TAP has advanced filtering capabilities that selectively pass data to the 1G port based on your set criteria – from application to VLAN ID or other factors. At greater speeds, analyzing your network traffic using the "capture and decode" method is virtually impossible. Filtering access is the best way to analyze your business-critical traffic. A filter TAP is an impactful component of any strategic effort to monitor specific, essential network metrics, like frame errors and corrupted frames in IPv6. Bypass TAPs are powerful access solutions used with active, inline security applications such as next-gen firewalls and intrusion prevention systems. All Garland Bypass TAPs come with network failsafe technology, which ensures that during failsafe, inline appliances still receive packets, by recognizing power outages and automatically closing the relay circuitry in less than 8 milliseconds. Bypass TAPs also include a heartbeat system, which monitors the normal operation of your network or synchronizes other parts of a system. 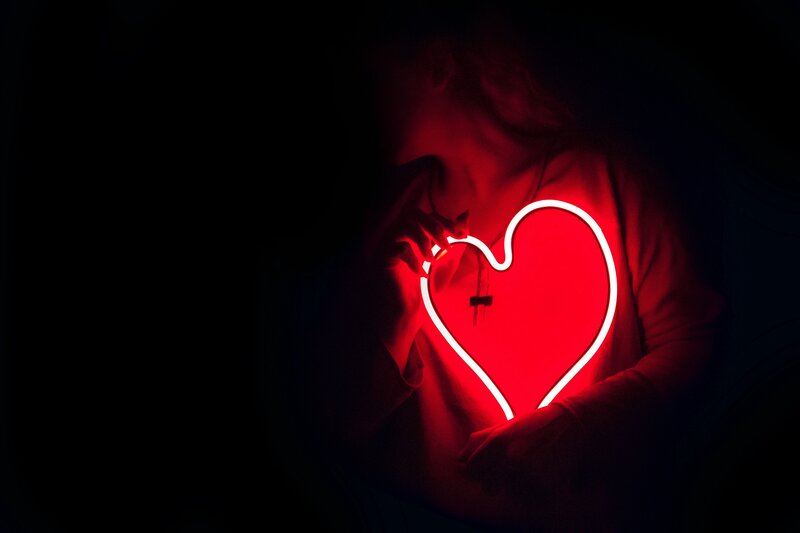 With organizations becoming more dependent on virtual computing, IT professionals need a solution to eliminate blind spots from these virtual environments. Virtual TAPs are a new software solution designed to address these challenges by providing for complete visibility for east-west and inter-VM traffic. 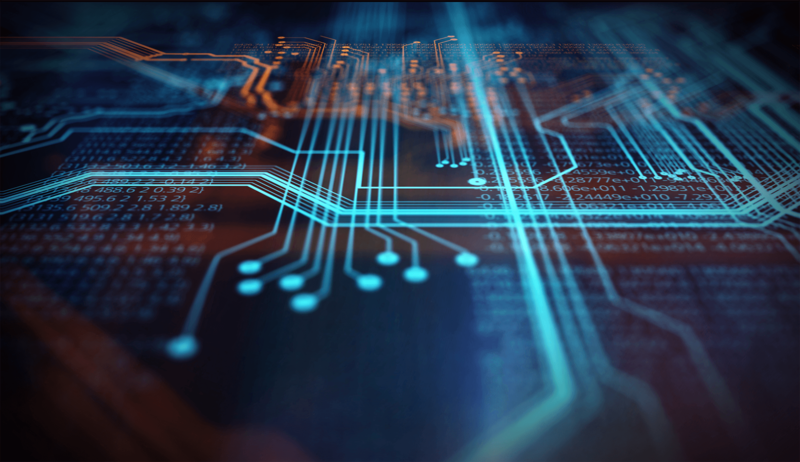 By combining physical TAPs with vTAPs, IT teams can guarantee that they are seeing every bit, byte and packet across their network. 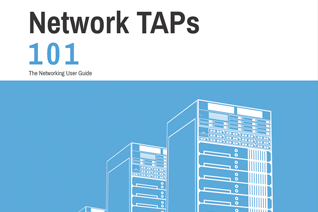 Knowing which network TAP is best for your organization depends on your unique needs. Be strategic about designing your network and proactive about identifying changes in the future. 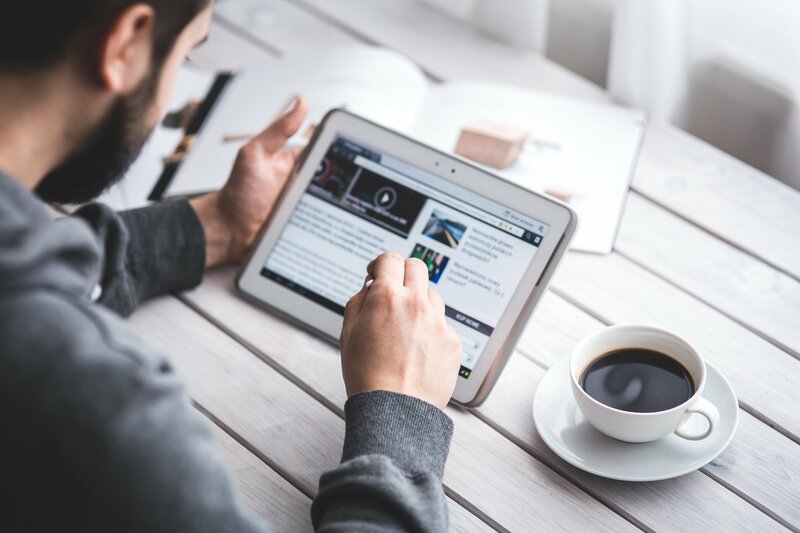 With the right TAP and a foolproof network, your business is better positioned for success.